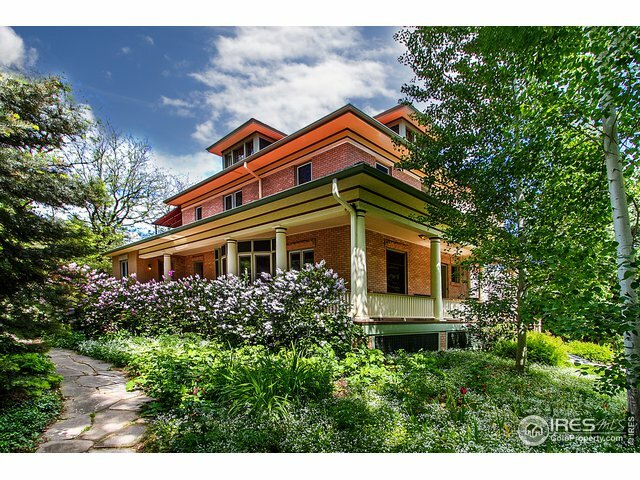 Historic homes are charming and located in the best parts of Boulder, but there's another reason to buy them. They hold their value exceptionally well, sell faster, and appreciate better than mass produced homes from the 1950's and beyond. I absolutely adore historic homes and consider them a wise investment, but I also warn my buyer clients to go in with eyes wide open. 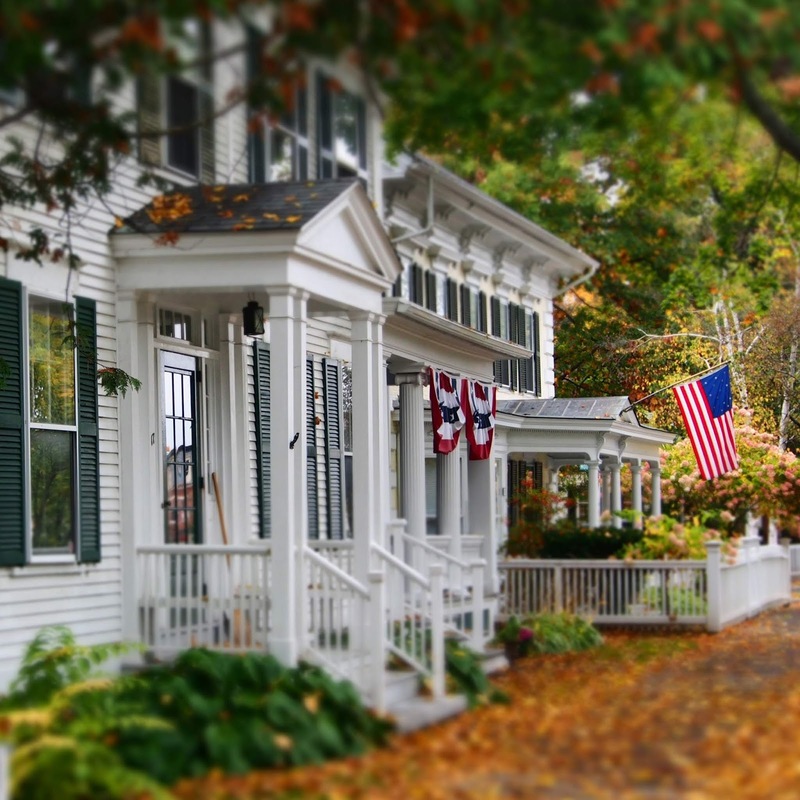 Historic properties often have issues with foundations, a lack of closet space, deferred maintenance, and inadequate electrical, plumbing, and mechanical systems. Expect to conduct extensive due diligence and if you buy, plan for maintenance costs that are 2X-3x a more modern home. The Boulder community also recognizes these properties as contributing to the overall historic character of their neighborhoods. That means alterations require additional layers of review and approval, which in Boulder can feel like a bureaucratic nightmare. It's often best to consider what you see is what you get, at least on the outside. 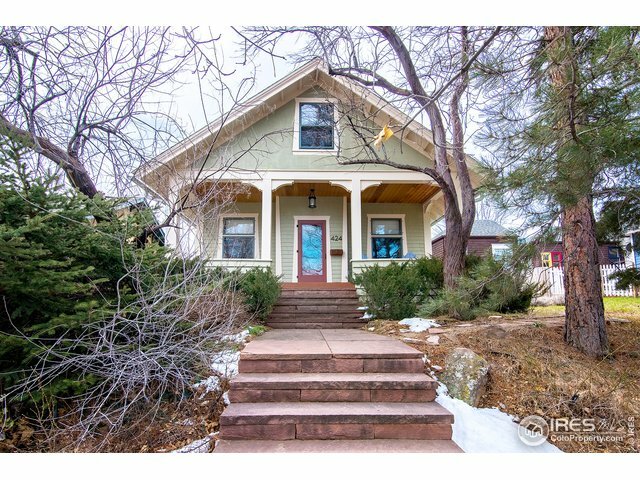 This is why turn-key, renovated historic homes fly off the market in Boulder. If you're considering one of these properties, it's advisable to weigh the community's sense of ownership in historic homes as part of your investment thesis. Consider yourself a caretaker and not just an owner. This week's fresh listings include several stunning, beautifully updated historic homes in some of the best locations in the City. 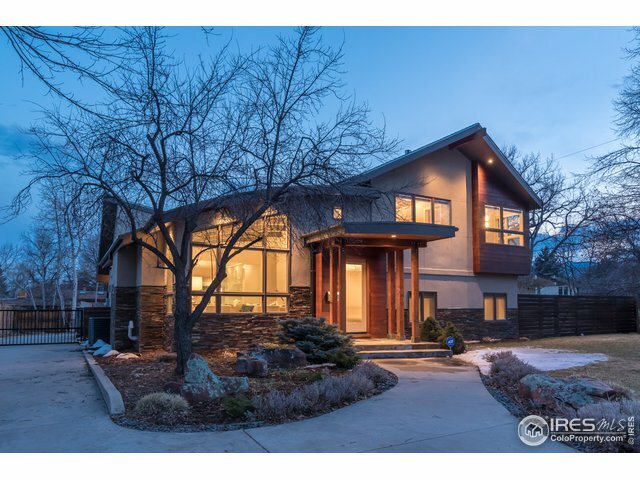 A luxurious newer home also made the list because it absolutely crushed the Rocky Mountain design aesthetic. A couple of notable sales, of course, are included to help educate you on market conditions. 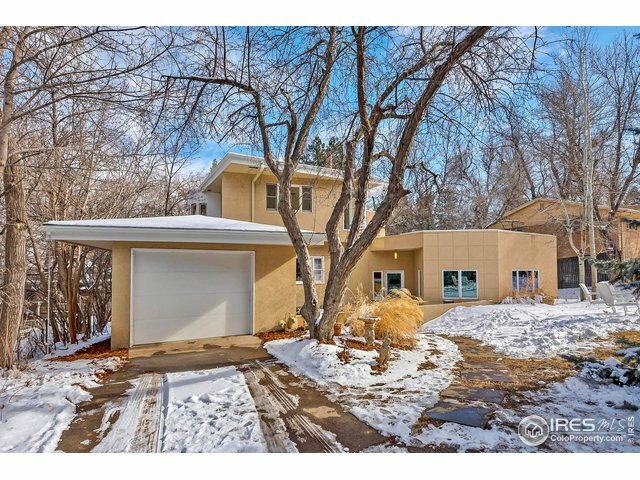 107 new listings hit the market this week in Boulder. Only 8 made my list. Are you ready to see some houses? Let's go. I told you about it when it first hit the market last month and, as predicted, it was snapped up fast. These iconic San Francisco style townhomes are rarely available in Boulder, and due to their highly desirable West Pearl location, always in demand. The buyer paid full asking, cash. It was on the market only 3 days, no surprise. I negotiated this property down to $1.1MM for one of my buyers last summer but our inspection turned up too many issues to move forward. We terminated the contract. The seller later pulled the listing, made substantial repairs, and it sold for $1.2MM last week. It’s an architecturally interesting home in a good location with reasonable square footage. Three bedrooms, three paths, and four levels. This delicious piece of eye candy could be featured in Dwell magazine. 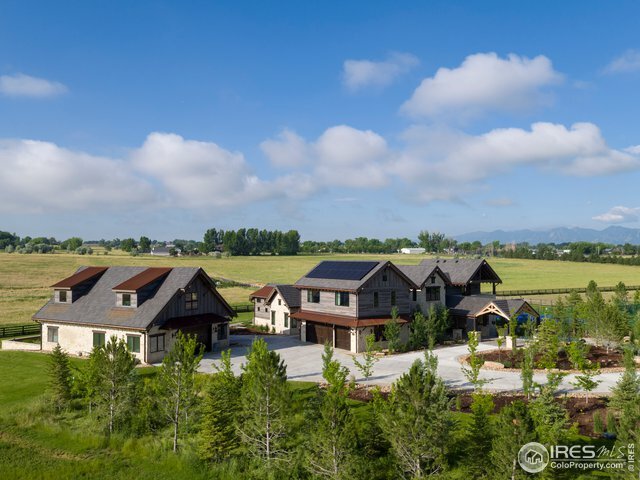 The developer and architect (Sparn) successfully created a classic Rocky Mountain feel to this estate, with excellent overall design and well chosen finishes. It's an eye-popping and classic property, with well executed transitions to outdoor living and entertaining spaces. The home has four bedrooms, six baths, and a 2+ acre lot. Plus pool, tennis court, and carriage house. Due diligence: Large parcel to the south looks like open space but buyers should scrutinize further. 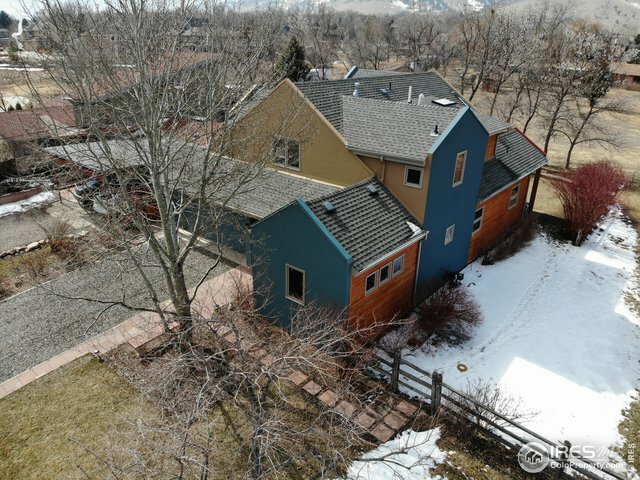 One of the listed owners is linked to a property tax consultancy, the other is the City of Boulder itself. A visit to the planning department should clear it up. A beautiful Foursquare on a lot near Chautauqua, featuring a wrap around front porch and classic curb appeal. Eligible for the National Register. Plenty of room for a family with five bedrooms, six baths, and a two car detached garage. Renovated in ‘15. 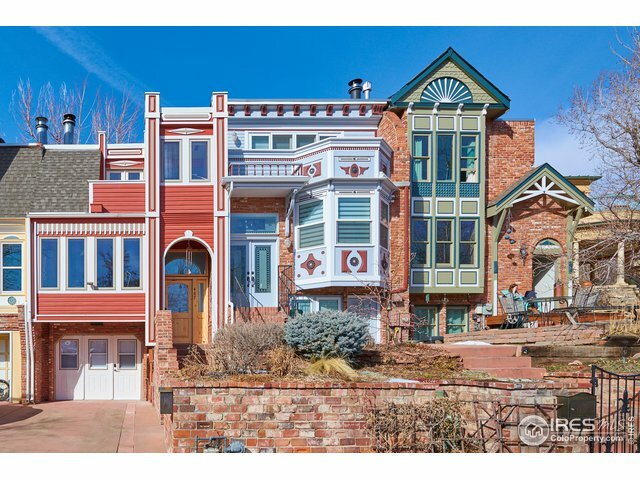 Historical note: The family that built this home moved to Boulder in 1908 for the city’s educational and climatic advantages. Sounds familiar? People have been moving to Boulder for higher education, opportunity, and quality of life for over 100 years. You're not alone. Recent construction, tasteful design, and across the street from Salsberg Park. It's a newer four level home with three bedrooms, three baths, and a two car attached garage. Tasteful. Due diligence: The gated wrap around driveway and west facing back yard may limit the outdoor living/entertainment areas of the home. Salzberg park gets far fewer visitors than many of Boulder's parks. Talk to your Realtor about neighborhood specific factors. Definitely worth a visit. An early example of Bungalow style architecture, 1 ½ story height with overhanging eaves and exposed rafters, a prominent front porch, and combo stucco and shingled exterior siding. 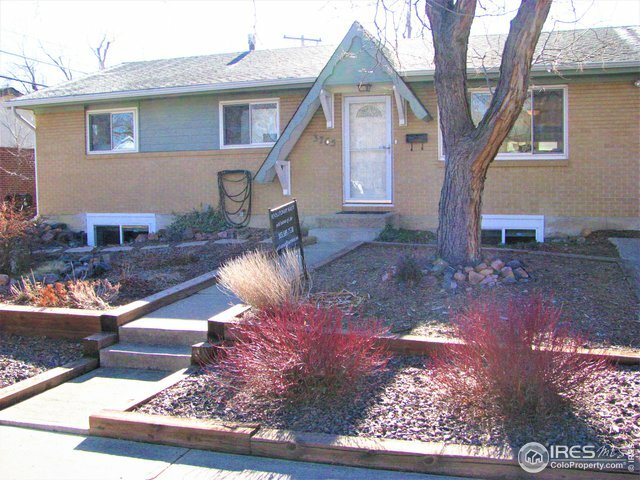 Three bedrooms, two baths, and a 1 car detached garage complete the picture. It's on a nice location on the north west side of the historic district, steps to Mt. 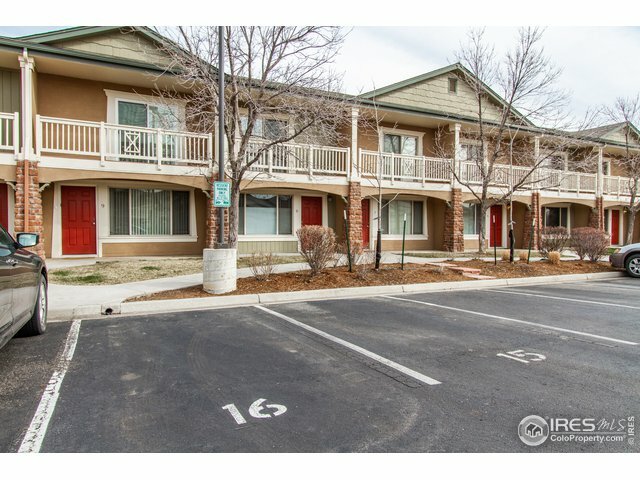 Sanitas trails and in reasonable proximity to downtown restaurants and shops. Appears turn-key. Due diligence: Subject to some uncertainty regarding the Academy development and the Alpine-Balsalm project, to a lesser extend. If you're going to invest in real estate that is located in the 100 year flood zone, there had better be a payoff (i.e., open space, views, proximity to downtown). This one has a potentially large one. The existing structure is an interesting late 90’s design with playful color choices. It has three bedrooms, three baths, and a two car garage in a great location (across the street from Crestview park and school). Sumac Ave gets some traffic but the house is well set back and therein lies the opportunity. The Payoff: development of the separate lot on the north side of this property, currently used as a garden. If the build-out potential is there, it easily has $500K+ value plus the value of control over the design. Before you get too excited however, plan for extensive due diligence. Although this property supposedly had no flood damage during the ‘13 event, it’s still in the 100 year floodplain which creates additional challenges (and substantial cost) to build on the front lot. If it were easy, it would have already been done. To build, you're almost certainly going to need to lift the structure out of the flood plain. Ask your Realtor to bring their architect to the showing. Look past the weird alpine-style, Swiss chalet thing on the front of this house. Believe it or not, it was considered a stylish upgrade when this home was constructed in 1960. 3795 Davidson is a classic ranch in Martin Acres with a finished basement, nicely landscaped, and in a decent location. At some point, the owners converted two of the main level bedrooms into a master suite, which solves one of the biggest livability challenges with these smaller ranch style homes. 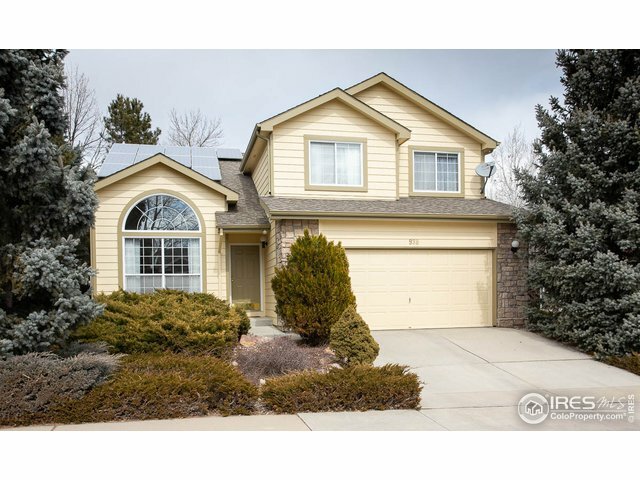 The home now features four bedrooms, three baths, and a reasonable ~2,200 SQFT. The owners also invested a lot in landscaping on this property. It shows. Due diligence: The shed in the back might serve other purposes (play-room, office, workshop). Buyers with sensitive ears might find it too close to US36. And remember, just because it looks Swiss, doesn't mean it's Swiss. Oh, the arrogance. South facing, family friendly and affordable two story in Louisville with four bedrooms on the upper level. Appears to be in good nic and that cute street name counts for something. Pro-tip: Before you write your offer, check out some of the most recent sales and A/B listings, including the intense bidding war on Raintree. Expect competition. If your Realtor doesn't know what's happening in the market, down to the street level, talk to one who does. There is no substitute for deep market knowledge. Due diligence: Smallish backyard, PV system evaluation, wood windows might be nearing end of life if original. A tasteful two-bedroom townhome that won't break the budget, in a location that offers easy access to commuting corridors and CU. If you’re ready to write an offer but wish it were more updated, contact me. I have a similar unit coming on the market very soon. For a slightly higher price, my listing also has higher quality finishes, a better kitchen layout, remodeled baths, and upper level hardwood floors (no worn out carpet).